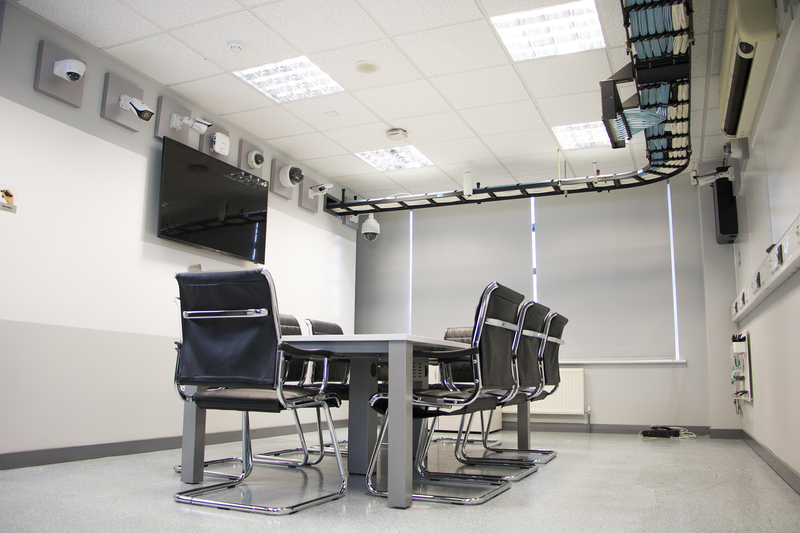 November 2017, Mayflex the distributor of Converged IP Solutions, has recently completed a refurbishment of its flagship demonstration facility at its Birmingham headquarters and another at its City of London offices. The updates, which have taken place over the last few months, have also seen completely new facilities installed at the St Neots in Cambridge offices and at the newest offices in Motherwell, Scotland. The M-Tech facilities at each of the locations predominantly focus on the Excel infrastructure range of products. Each M-Tech is ideal to conduct customer, staff and vendor meetings, with designated seating areas and tables, write boards, product sample boards and screens for presentations to be displayed. This press release was distributed by ResponseSource Press Release Wire on behalf of Mayflex UK Limited in the following categories: Business & Finance, Manufacturing, Engineering & Energy, Computing & Telecoms, for more information visit https://pressreleasewire.responsesource.com/about.